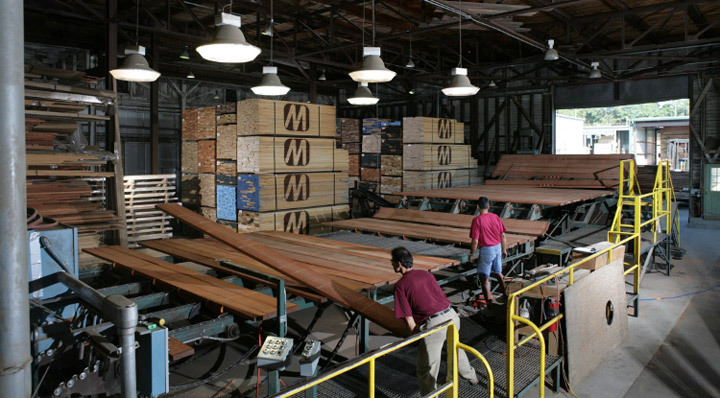 The J. Gibson McIlvain Company knows that quality lumber starts at the source. We send our representatives to remote locations all over the world to carefully inspect and hand pick only the finest selections of lumber. Our representatives travel to forests in Europe in order to inspect samples of Russian Birch or European Steamed Beech, and they travel to Asia to examine such special lumber as Teak or Philippine Mahogany. In Africa, our experts visit forests in search of the finest African Mahogany, Zebrawood, Afromosia, and other popular species. In South America, our sales representatives critically examine samples of Ipe and Genuine Mahogany. 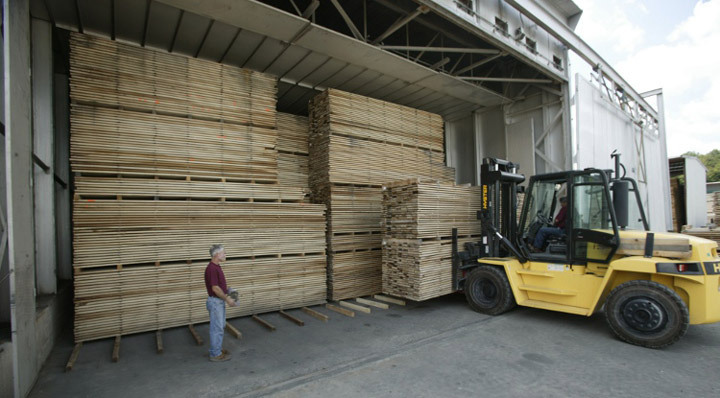 By traveling directly to the source, the J. Gibson McIlvain Company is able to ensure that our high quality standards are met successfully and that only the finest lumber is approved for import to our Maryland facility. Although our representatives travel all over the world, we find some of the highest quality selections are located right here in North America. Our representatives travel to the Appalachian regions to find the best grade Cherry lumber with the most consistent quality. They also find fine selections of Douglas Fir and Walnut in various regions of North America. 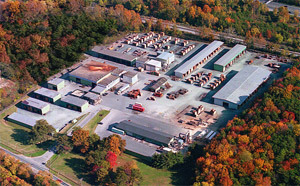 The J. Gibson McIlvain Company also takes an active role in forest management. We hold memberships in IWPA and ATIBT, two organizations that are devoted to the promotion of legal, ethical, and sustainable forestry practices. If available, we will also purchase FSC certified products. The FSC certification ensures that high standards of forestry were practiced in the processing of the timber. By maintaining close relationships with our sawmills and also by making regular visits, our sales representatives ensure that high quality lumber is being harvested in an environmentally conscious manner. While the careful inspections at the source ensure quality, we also guarantee that your lumber order will be inspected three more times before it ships to your location. All boards are examined when they initially arrive at our plant, after drying processes are completed, and before they are approved to be sold for an individual order. Our sales representatives and lumber craftsmen are trained to spot any and all defects, which ensures that only the best lumber is used for our customers’ orders. 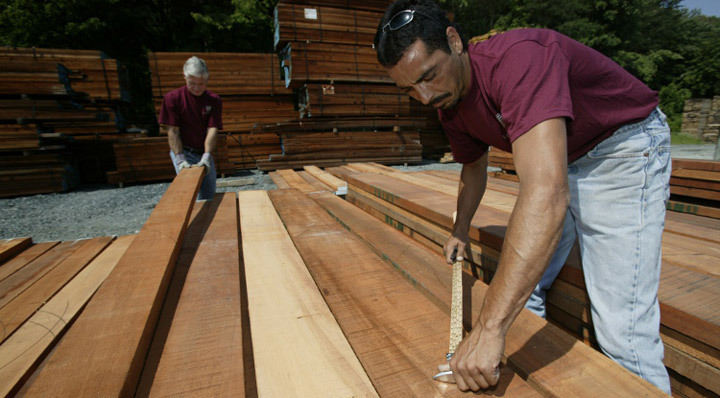 Customers express their satisfaction not only with our vast selection of fine lumber choices, but also with our attentive sales representatives. 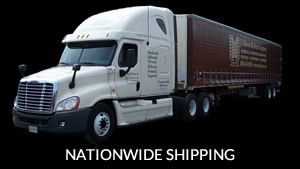 Each customer is assigned a personal sales representative who is responsible for answering any inquiries, taking unique orders, accomodating special requests, and ensuring a timely delivery. If you have any concerns, your personal representative is ready to be of service to you via phone or even in person during a personal visit to our distribution facility in White Marsh, Maryland. The J. Gibson McIlvain Company, founded in 1798, has found that a strong dedication to customer service and quality is key for our success. Each employee works very hard to ensure total customer satisfaction with every product. For more information on how McIlvain can serve you, please call us today at 800-638-9100.